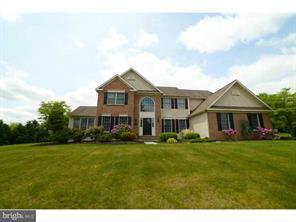 Interested in Downingtown Real Estate? When searching for Homes for Sale in Downingtown School District or Downingtown West you may want to consider the neighborhood of Estates Of Broad Run. 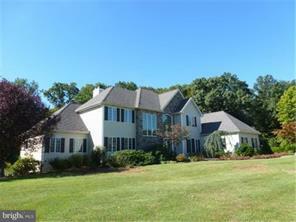 It is a community in West Bradford Township, Chester County PA. Median interior living space is approximately 3,700 sq. ft. Median lot size is approximately 1 acre. . Typical home is 4 bedrooms, 2-1/2 to 3 baths, basement, and 3-car attached garage.. If you are interested in Homes for Sale in Downingtown or in the Downingtown Area School District or Stem Academy or any of these specific properties in Estates Of Broad Run, please contact Ann Byer. Ann is with Keller Williams Exton, 100 Campbell Blvd., Suite 106, Exton PA 19341. Ann would be happy to give you a personal tour.